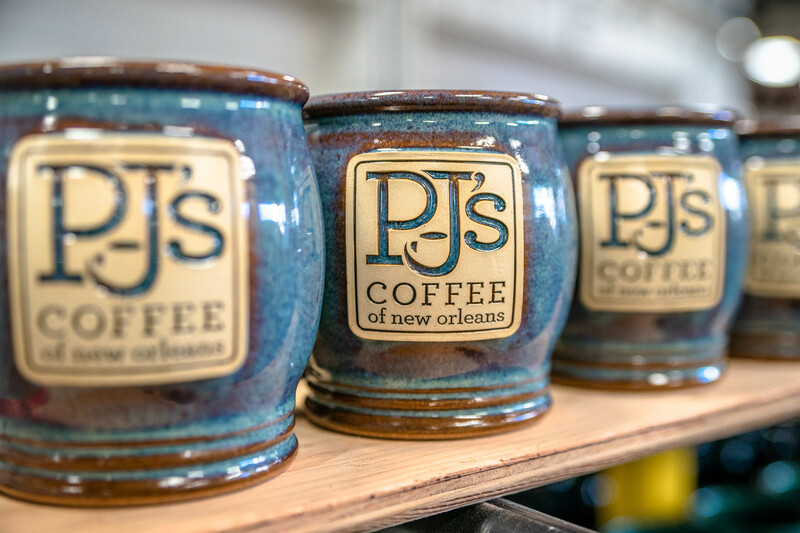 There are countless coffee shops across America where Sunset Hill Stoneware's unique mugs can be found. 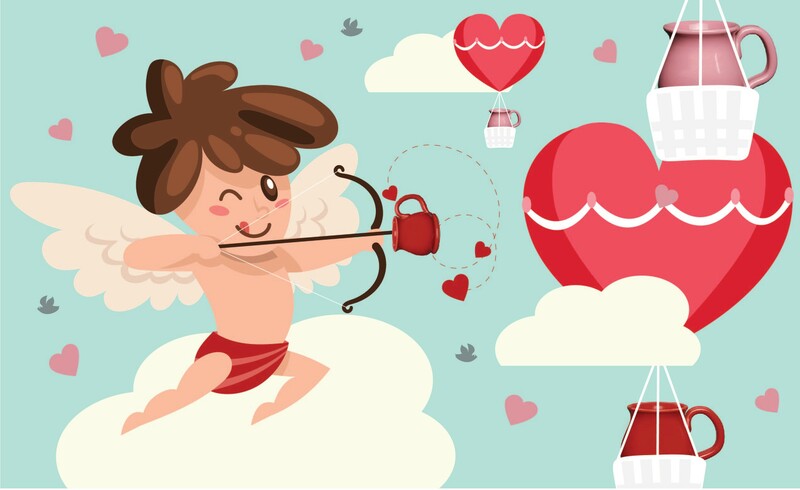 However, not all of these coffee companies.. 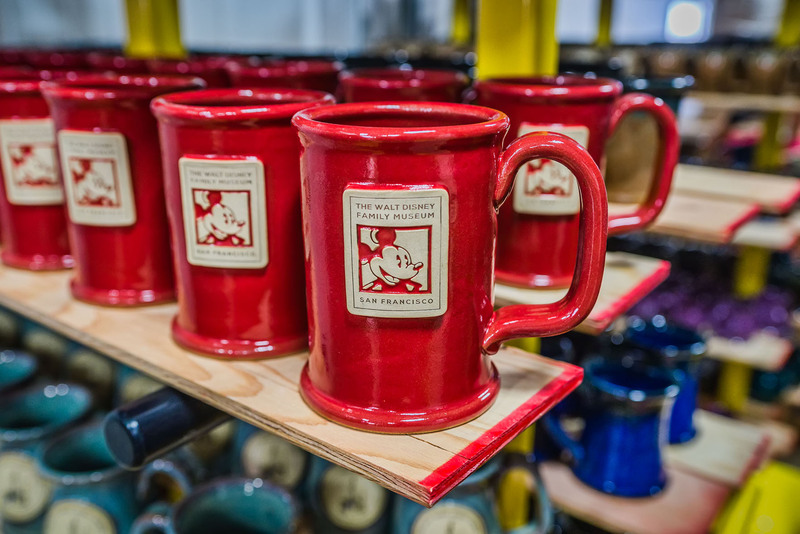 There are hundreds of museums across America where you can find Sunset Hill Stoneware's unique coffee mugs. 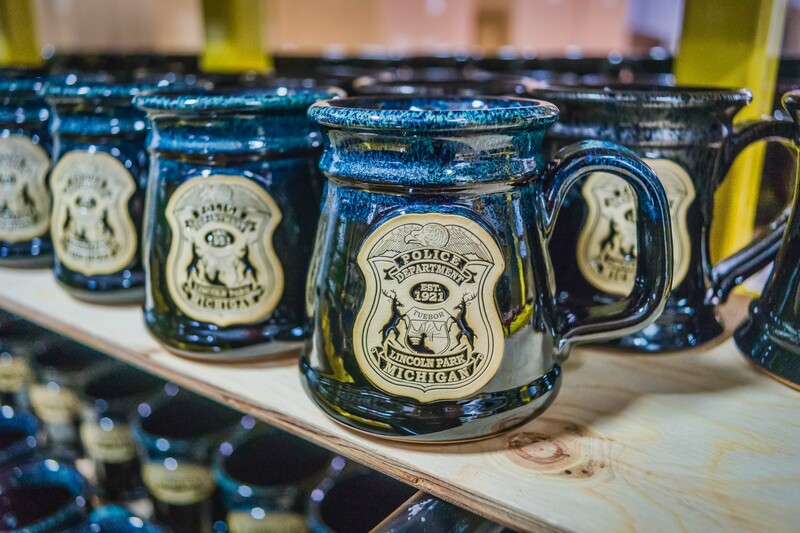 In gift shops and bookstores, these..
We've made a lot of mugs, both for other people and for our own online store. 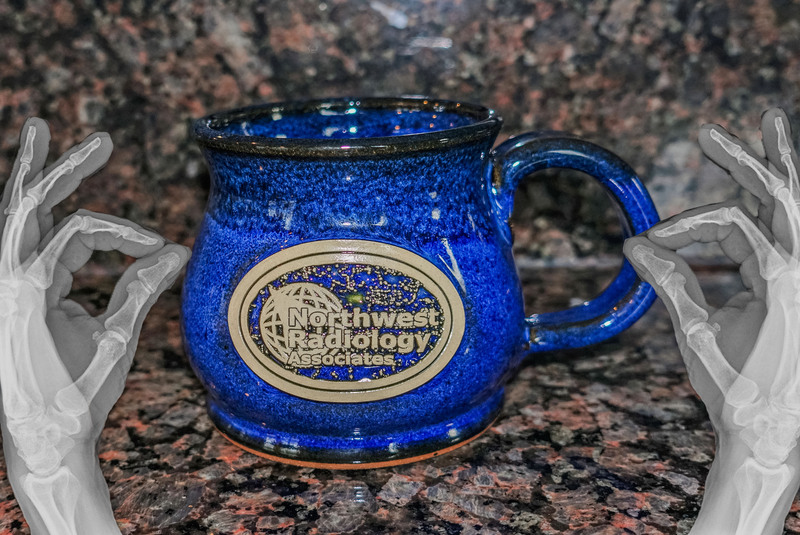 No two of these mugs are exactly alike, but they all make your first..
Valentine's Day is in just a few days! 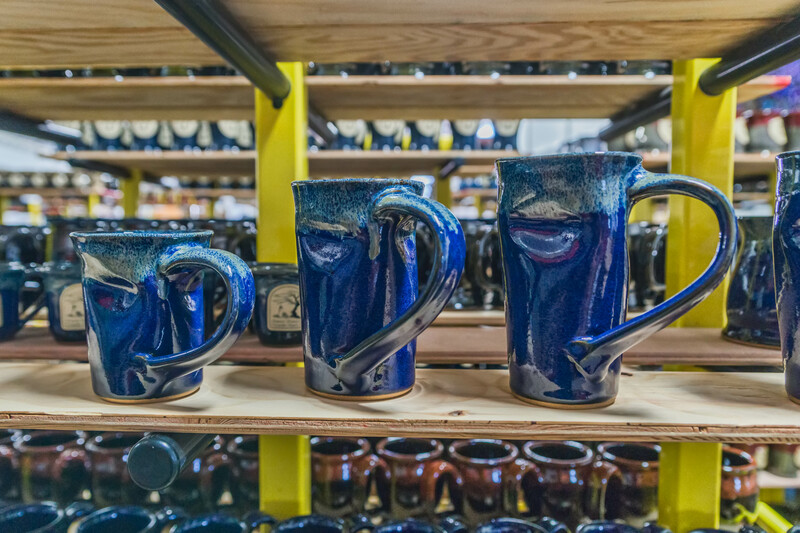 And if you're like us, you've totally forgotten about it and are scrambling to put together a gift for your..
Famously, Sunset Hill Stoneware mugs can withstand extremely high temperatures. 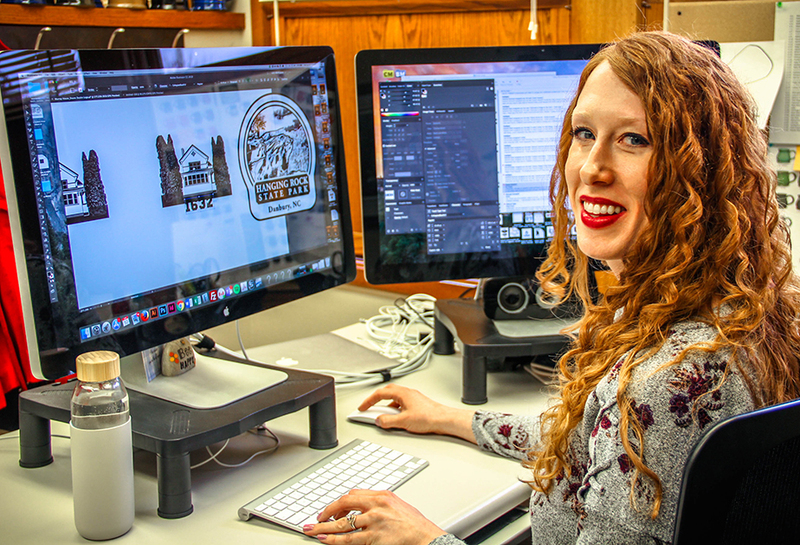 Legend among our employees tells of an apple farm that experienced..
Fundraising for community causes is common for police departments all over the U.S. However, sometimes the officers in charge of these fundraisers.. There are certain things in life that are taken so much for granted that most people don't even think about them from day to day. Whether it's..
With Thanksgiving right around the corner, we wanted to take some time to flaunt Sunset Hill Stoneware's line of ceramic kitchenware. 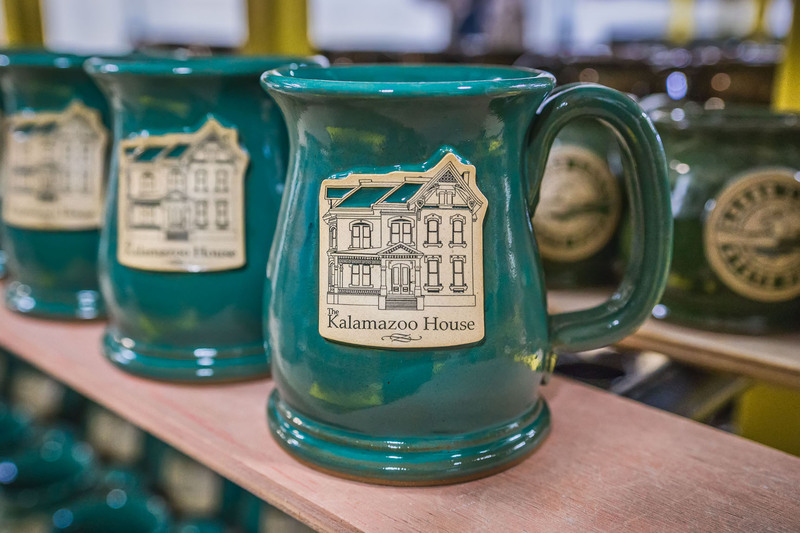 These..
Breakfast at the Kalamazoo House looks a little bit different from what you might find at other bed & breakfasts, but guests who visit this..
Why are my mugs shaped that way? 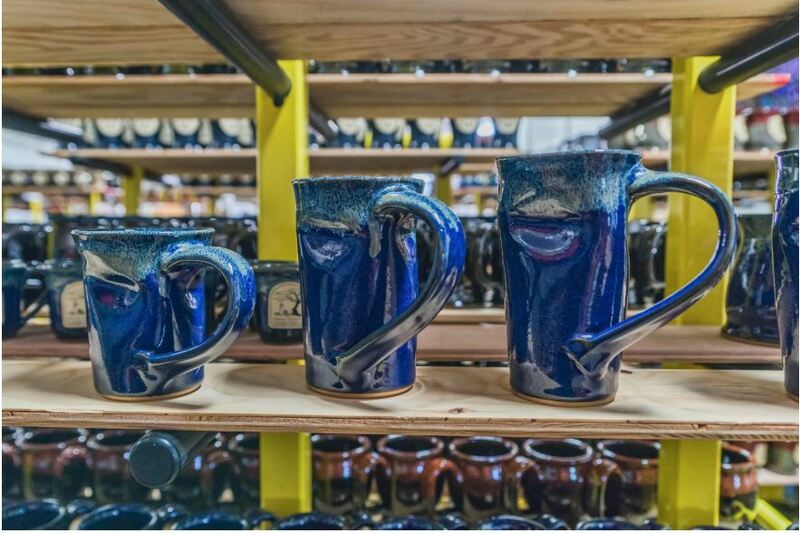 Each Sunset Hill Stoneware mug style has a different drinking experience and aesthetic to its overall shape that is designed to be appealing to..
We've talked before about what Sunset Hill Stoneware does to deserve the title of America's Cleanest Greenest Pottery. 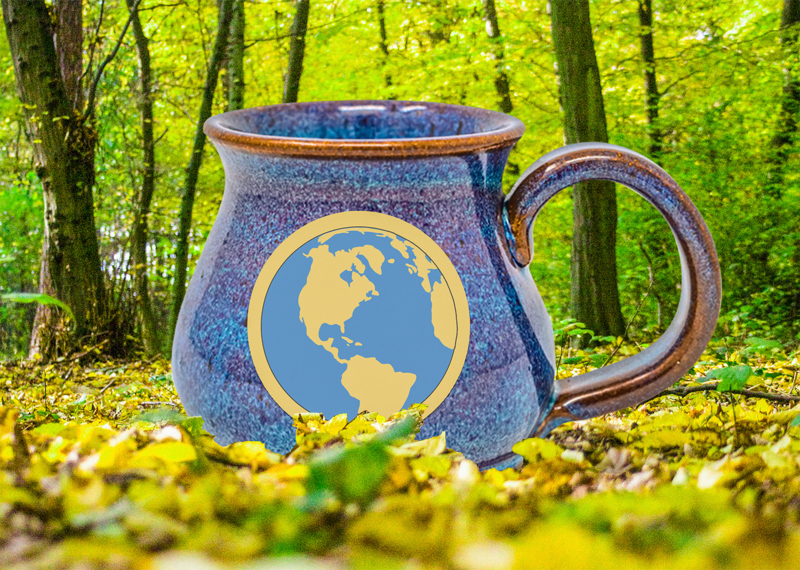 Every step we take in our..
Sunset Hill Stoneware adapts thousands of designs into medallions to make our unique coffee mugs. 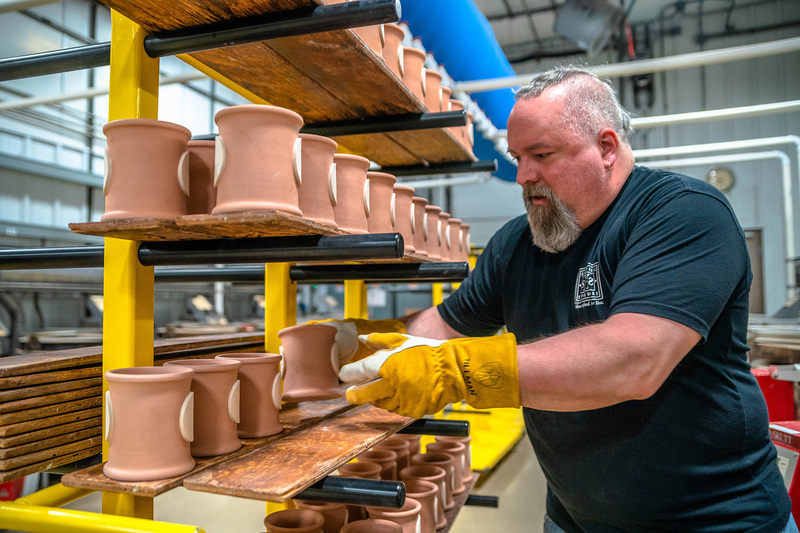 However, the process of getting your art or logo..
Outside of being America's Cleanest, Greenest Pottery, Sunset Hill Stoneware is also one of the safest potteries in its industry. It shows. Taking..